Home > Our Blog > Let It Snow! Let It Snow! Let It Snow! If you live in North America, chances are, you’ve experienced a snowfall or two. In fact, there is not one U.S. state where it doesn’t snow. If you live in North America, chances are, you’ve experienced a snowfall or two. In fact, there is not one U.S. state where it doesn’t snow. Not even Hawaii, with its beautiful beaches and tropical climate, escapes the cold, white, powdery substance. 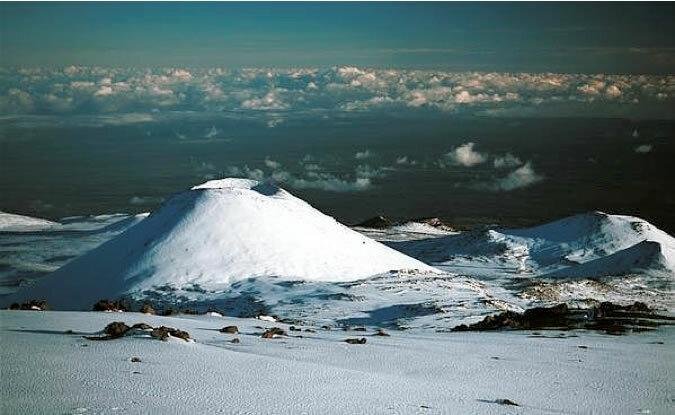 To be fair, it only occurs at the very summits of Hawaii’s three tallest volcanoes. But it’s a fact that can’t be denied: it pretty much snows everywhere. That’s great news for meteorologists who enjoy the challenge of forecasting snowstorms. But when you’re staring out your front window and can faintly make out the shape of your car after a fresh snowfall, you’re usually not patting yourself on the back for predicting this one. Most likely, you’ll soon be breaking your back trying to shovel it off your doorstep and driveway. Some rely on the polite, hard-working teenager next door to shovel their driveway (though rare, we hear they still exist!). Others prefer to pay a contractor to do the dirty job (while hoping he’ll be more reliable than last year). And then there are a few brave soldiers who choose to do it the old-fashioned way, by digging, tossing and cursing their way through it. Luckily, in 1925, a Canadian invented the snow blower. And more excitingly, it was perfected into a friendly, reliable machine that’s easy to start-up and maneuver. 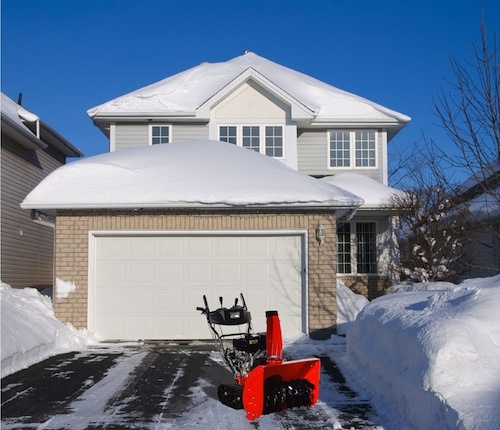 The latest track snowblower SnoPro® SXP-1128-PRO definitely won’t let you down. And instead of cursing, you’ll be smiling as you effortlessly clear your property. Comments on Let It Snow! Let It Snow! Let It Snow! What do we do when we need spare parts? Heated handles? Really??!!! Maybe that'll convince my wife to clear the driveway! But seriously, cool feature.